Be a part of the fun and learning at the Sioux Falls Area Humane Society by becoming a member of our Kids Club! All children ages 5-12 are invited to join. You will get to participate in fun animal activities with our team of staff and volunteers. Regular playdates will be held so that you can meet the shelter’s staff and pets. 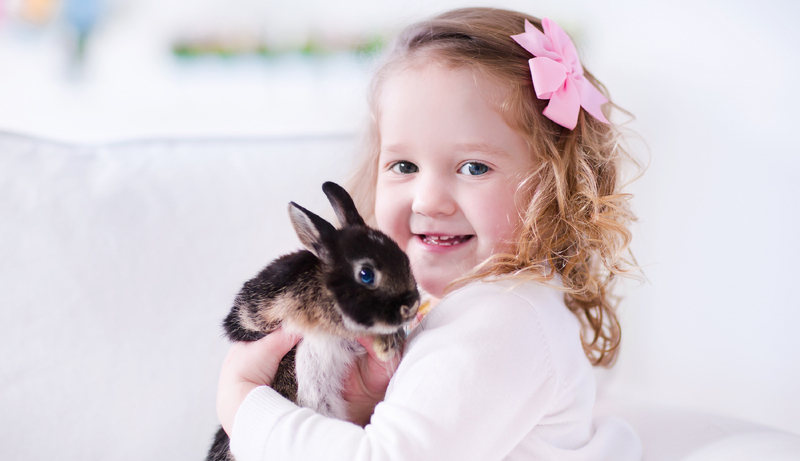 Learn about animal safety, care and behavior and participate in fun craft projects and games!